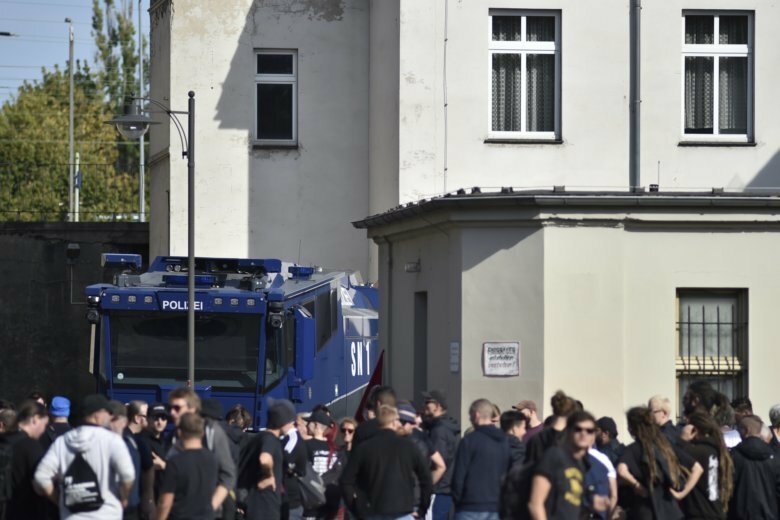 BERLIN (AP) — German police called in more than 1,000 officers to prevent violence during a far-right protest Sunday in the eastern town of Koethen, where a man died a week ago following a dispute with two migrants. Officials have expressed concern that the man’s death could lead to physical attacks on migrants of the kind seen in the eastern German city of Chemnitz following the fatal stabbing of a 35-year-old man last month. A Syrian man and an Iraqi man were arrested as suspects in that slaying, while another migrant is being sought by police.